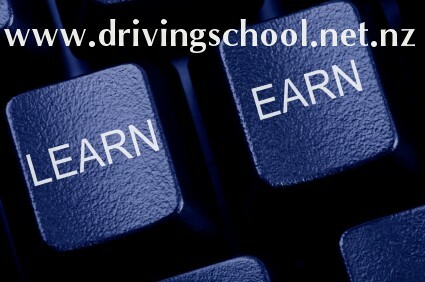 Top Gear Driver Training New Zealand Ltd. is a fast developing company dedicated to driver training in New Zealand. Due to an extensive development program within the company there are business opportunities available in most areas throughout New Zealand. If you would like to register an expression an interest please e-mail topgear@drivingschool.net.nz with your personal details together with your contact telephone numbers. In line with the business development program Top Gear Driving School often has openings for good Driving Instructors within the Auckland, Hamilton , wellington otago and Christchurch region.The people that we look for are self motivated, energetic and willing to work. Our instructors work on contract giving the right person the opportunity to earn a good income. It is an opportunity to become self employed and operate as your own business with the support of a strong team and brand behind you.